Kelly is now stronger and happier than she has been in years, not just physically but mentally too. 1. 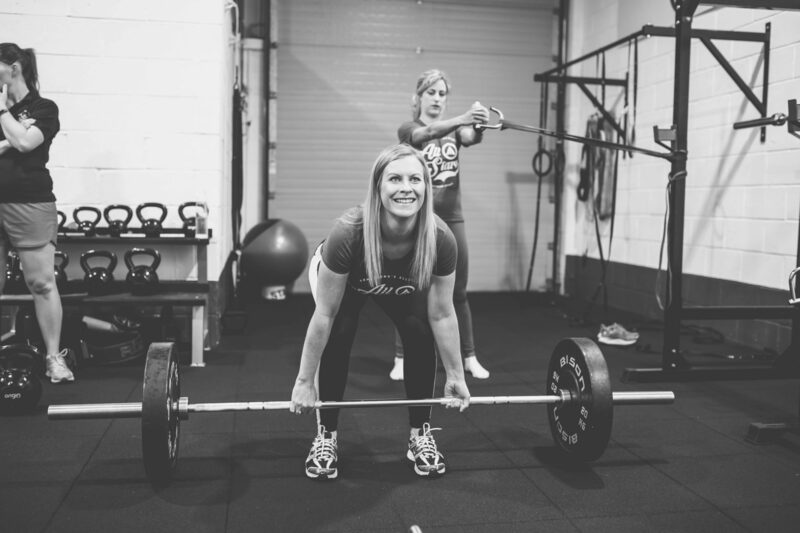 What made you start personal training at SAF? 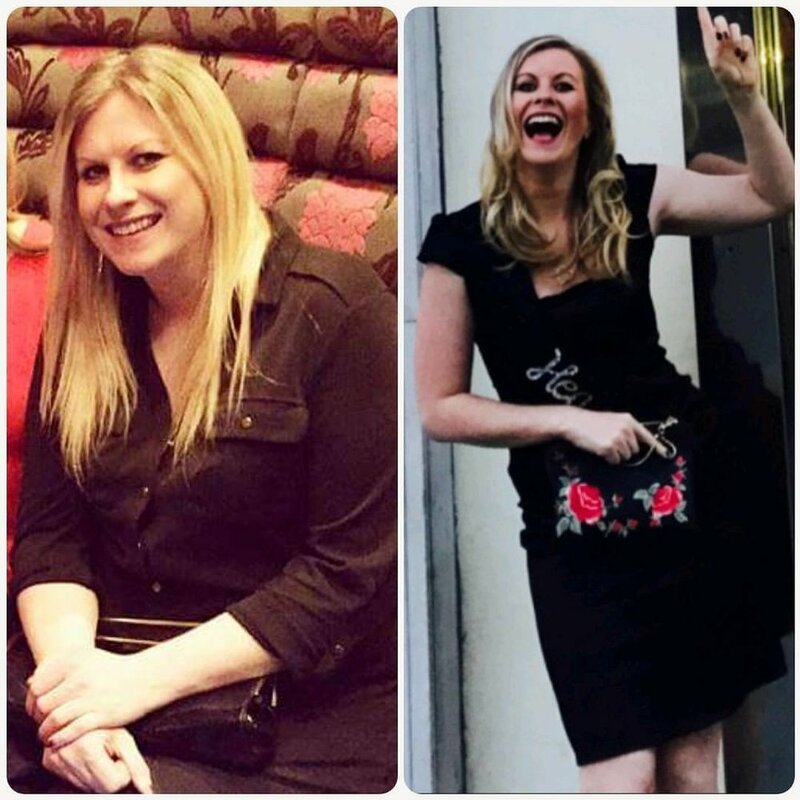 After trying at failing at MANY fad diets, I wanted to come somewhere that I would find consistent results, somewhere I could learn about exercise and nutrition and somewhere that I could still enjoy wine and takeaways every now and then! 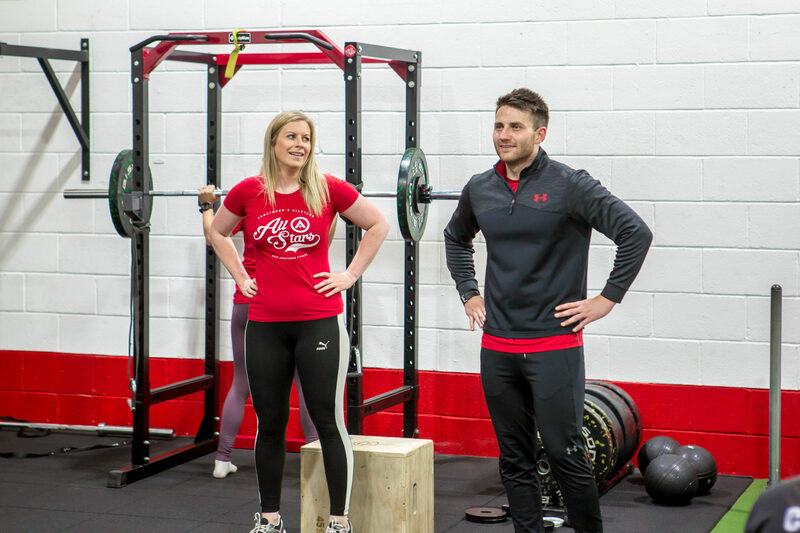 Sean made it clear to me in my consultation that he understood that everyone is different, everyone has different goals, would go at their own pace, that there is no standard approach and that he would find what worked best for me as an individual. Speak to us about our 30 Day Trial. 2. Can you describe how you were feeling physically and mentally before coming to SAF? Before joining SAF, I wasn’t feeling great. 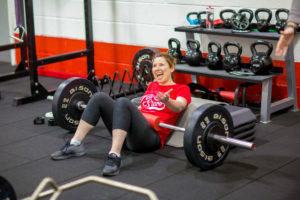 I was very unfit and I had little confidence – I remember I would wear dark and baggy clothes to try and hide my body. 3. What did you want to achieve with SAF? I wanted to lose a stone and a half and be a size 12. I also wanted to improve my general fitness, increase my confidence and feel in control of my life again. 4. 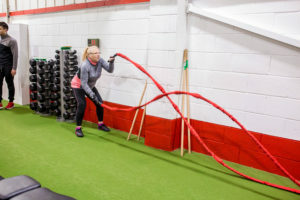 What results have you seen whilst Personal Training with SAF? I have lost two stone and am now a size 10. More important than this though, I have learnt how to maintain my weight whilst enjoying a sociable and fun lifestyle with my friends and family. I feel stronger and happier than I have in years, not just physically but mentally too. 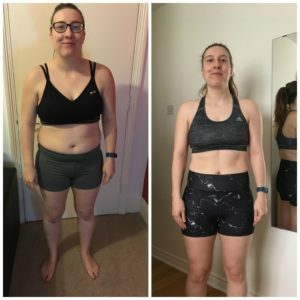 I am now at a point where getting a PB is a better feeling that it would be to go down another dress size, and I think that’s what it’s all about – I have found a hobby that I love. I am now comfortable with my body and train because I love to do it and not to lose weight anymore. As an addition, I have a whole new approach to food, I understand nutrition and how to make my diet work for me. My skin is better, I sleep more and I am more active now outside the gym and I owe this all to SAF too. Related: Dolores is now stronger, leaner, fitter than she has ever been. 5. Would you recommend SAF and why? Of course, I would! Sean is honest, gets results and I trust him. He also makes me laugh and enjoy myself in the process. I have made new friends from the gym and have accomplished fitness goals I didn’t even know I had when I first started. 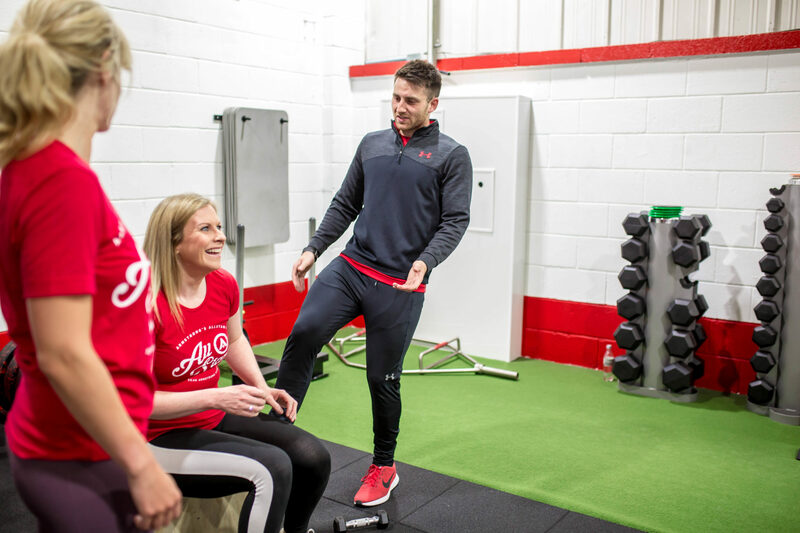 I have been at Sean Armstrong Fitness for one year now and I can honestly say it is the best thing I could have ever done, it has changed my life in a really positive way. 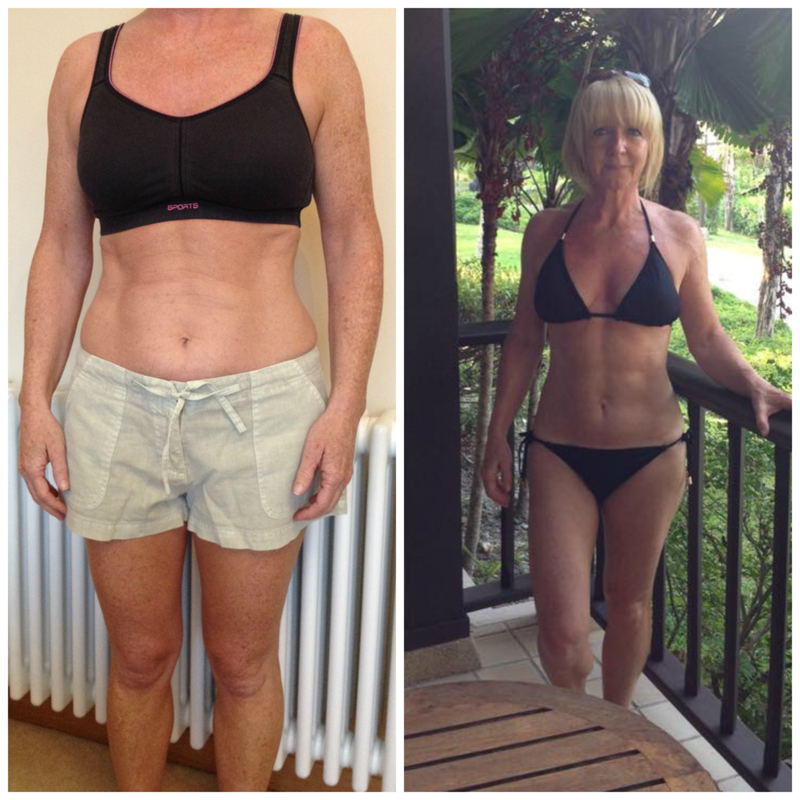 IF KELLY’S STORY HAS MOTIVATED YOU TO START YOUR OWN FITNESS JOURNEY, CONTACT US HERE.